Gary O. Rollefson received his PhD from the University of Arizona, and is presently a professor of anthropology at Whitman College. He has conducted fieldwork in Jordan, Saudi Arabia, and Israel. Since 1982, Dr. Rollefson has been Principal Investigator at the excavations at Neolithic ‘Ain Ghazal, which has produced stunning examples of 10,000 year-old statues and other unique religious paraphernalia. Dr. Rollefson’s exciting discoveries of ritual structures in Wadi Rum are changing the way that archaeologists are looking at copper age and bronze age pastoral societies. His most recent work is in the eastern desert of Jordan where he has found a 1 1/2 square mile necropolis. 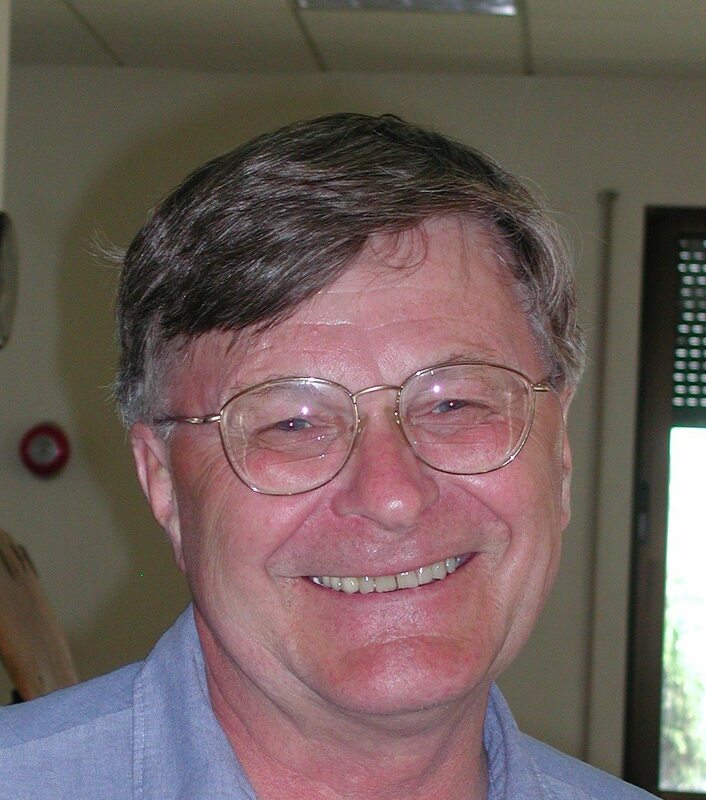 His main publications include Prehistoric Archaeology in the Deserts of Jordan. Professor. Rollefson’s knowledge of Jordan and its archaeology, along with his contagious sense of humor and excitement about Jordan makes him an ideal leader. 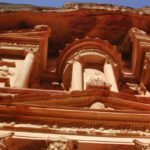 Grandeurs of Petra Tour & Splendors of Jordan March 9 - 22, 2019 | Gary Rollefson This 14-day trip has been designed to give an understanding and appreciation of the country and its compelling history. The itinerary includes several highlights, including Petra, the marvelous repository of Nabataean culture and a UNESCO World Heritage Site.